Some of us are familiar with the prodigiously gifted Magela Herrera from her virtuoso flute playing on the recording I’ll See You In Cuba (ZOHO Music, 2010) by the incredible Pablo “Mezcla” Menéndez. Her star turn on that repertoire made her stand out even among that ensemble that was packed end-to-end with heavyweights. Still, nothing can prepare one for her breathtaking performance on her debut recording Explicaciones. Here she not only wields her flute with a generous measure of magic, but also sings with heraldic beauty. Both aspects of her musicianship make one wonder if this young woman is not the proverbial “old soul” and there is more than enough in this repertoire to suggest that this is true. 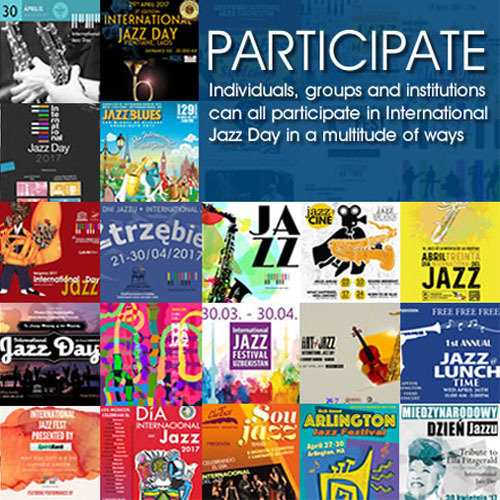 Any Cuban musician worth his or her salt must have a grip on the great cultural contributions of the island nation to music – such as son, danzón and the bolero. Miss Herrera not only shows us that she has a grip of these traditional forms, but talent in spades to make some classic gems all her own. Consider how she performs the timeless bolero “Bésame Mucho”. Her take on the oft-performed song is nothing short of profound as she not only phrases with great beauty but also digs deep into the lyric giving each new meaning in every lovingly-crafted phrase, also using her impressive mezzo to play off the batá drums in a most unusual arrangement of Consuelo Velásquez’s masterpiece. She also shows off her chops on “Danzón Para Papá” in another display of bending tradition to suit her will, so to speak. And yet not simply on those songs, but elsewhere through this performance as well, Miss Herrera is both utterly charming if not downright seductive as well. Arrangements throughout are beautifully crafted and of beguiling variety and sensuousness. Miss Herrera’s chosen material is a judicious mix of familiar material – including some classic tunes – and a few quite wonderful originals as well. Her flute playing everywhere belies great talent and complete mastery of the instrument. Listening to the way in which she bends notes on her delightfully mysterious original, “Explicaciones”, on which she also sings with enormous clarity, and the manner in which she sculpts the long, sustained inventions on the familiar gem “My One and Only Love” suggests that here is a bona-fide star who seems completely made of music as she and her instrument all but becomes a part of the natural landscape (of the music) that mixes great beauty with seminal mysticism. 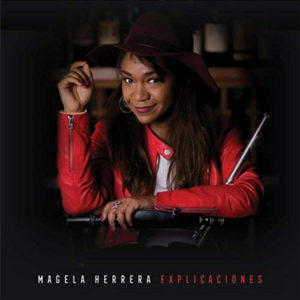 Clearly there is evidence that there’s a lot more magic to come both from the pen of Miss Herrera and from her instrumental and vocal ingenuity, and all of this is already on full display on this well-conceived and beautifully executed debut disc, where she also has the complete support of her masterful ensemble.